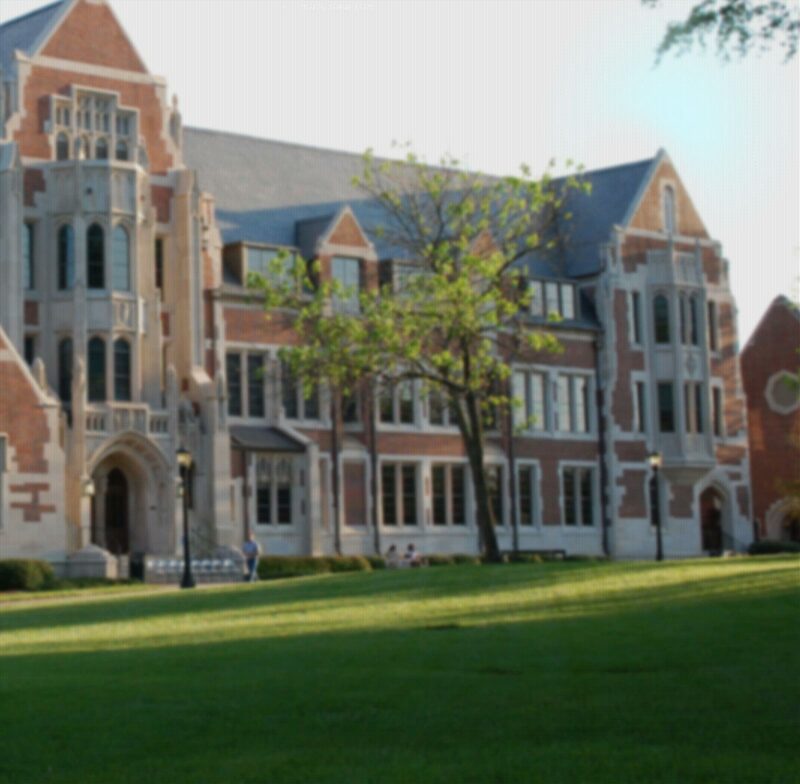 Agnes Scott strongly supports sustainable lifestyles, by encouraging individuals and larger organizations (Agnes Scott included) to reduce their use of natural and personal resources. Here in the Office of Sustainability, we believe that everyone should be living in a sustainable manner. For us, living sustainably shouldn’t be a question or a luxury. Instead, we want people to hold themselves accountable to a sense of responsibility for our planet, as a basic standard. Our hope is to spread this way of living to first the Agnes Scott community, then outward as our graduates spread across the globe. That’s why we’ve started living more sustainably on campus, and encouraging others to do the same. With efforts like having our Environmental Residents present in the residence halls to educate students, and the formation of our Eco Theme House to demonstrate how you can be sustainable at home, Agnes Scott is moving forward. Student-led, lifestyle-changing endeavors, like Meatless Mondays, are also very important to the continuation of a sustainable outlook in a college environment. If you’re unsure about how you can make a difference, take a look at the Living Green Tips for ways to change your actions in small and large ways.